Our Hope women focus on building up fellowship, discipling one another, and serving our church and community. 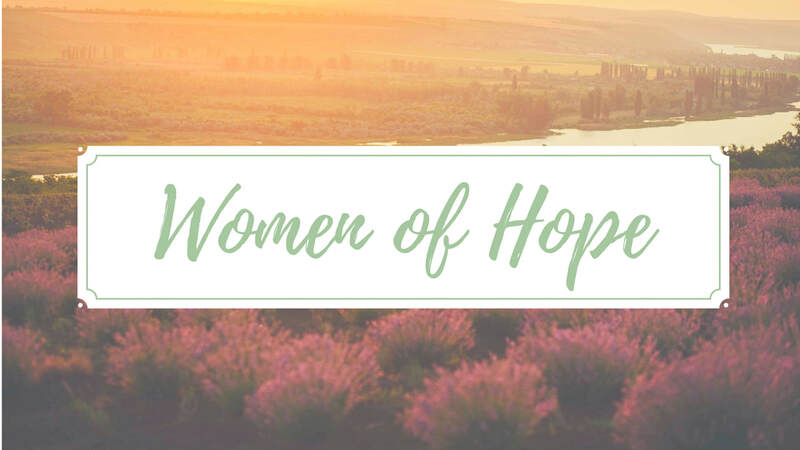 ​Women of Hope is for women of all ages from high school graduates on up. ​Starting January 6th Join us Sundays at 10-10:45 for our women's bible study during the Discipleship hour. We will be finishing our study "Choose Joy" and then we are looking into doing a study on a book of the Bible. The books are available to purchase in class.